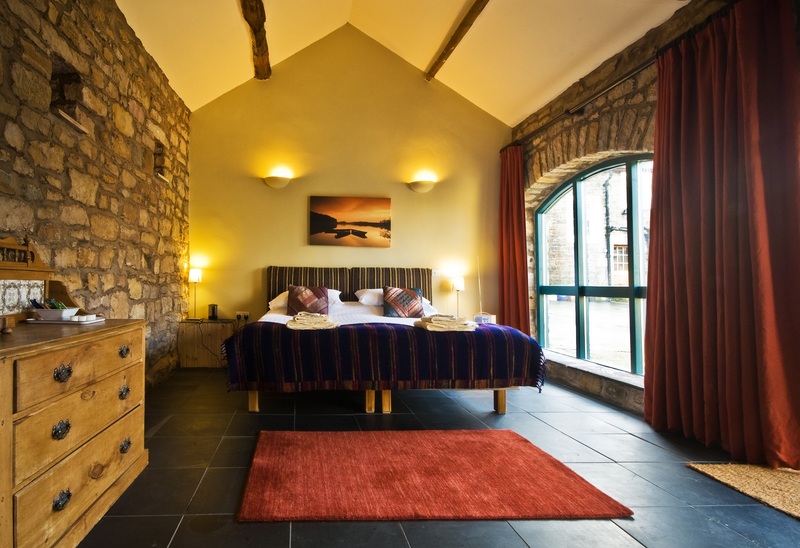 Our Best of Hadrian’s Wall holidays concentrate on the section between Corbridge and Brampton, the classic section of Hadrian’s Wall, where the wall follows the Whin Sill escarpments over rolling countryside. 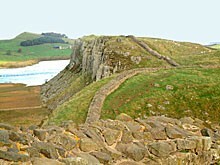 The best preserved sections of the wall are here, as are the best landscapes and views. We have 3 options to choose from; two 3 day options, plus a 4 day option. This 3 day option is the shortest, and the easiest, keeping the distances to a minimum to give you plenty of time to enjoy your holiday, the wall and the forts of Housesteads and Vindolanda. If you require car parking whilst walking this route, we can usually arrange for you to leave your car either at the start or end locations of the route. You can return to your car by public transport or taxi – please contact us for detailed information. By Air: Newcastle International Airport (NCL) has its own Metro station (you will need some change for the ticket machine). The journey time from the airport to Newcastle Central Station is around 20 minutes. From Central Station you take the train to Hexham (half hour travel time), then taxi to Humshaugh (about £12 – 15) or by the AD 122 bus to Chollerford roundabout (near Chester’s Fort). By Public Transport: Take the train to Hexham, then either a taxi to Humshaugh (about £12 – 15), or by the AD 122 bus to Chollerford roundabout (near Chester’s Fort). By Road: Take the A69 to north of Hexham, then the A6079 to Wall, and the B6318 to Chollerford roundabout.